Just weeks after being accused of “cultural appropriation” over his “punchy jerk rice”, Oliver has been taken to task for his use of the word “Italian”. 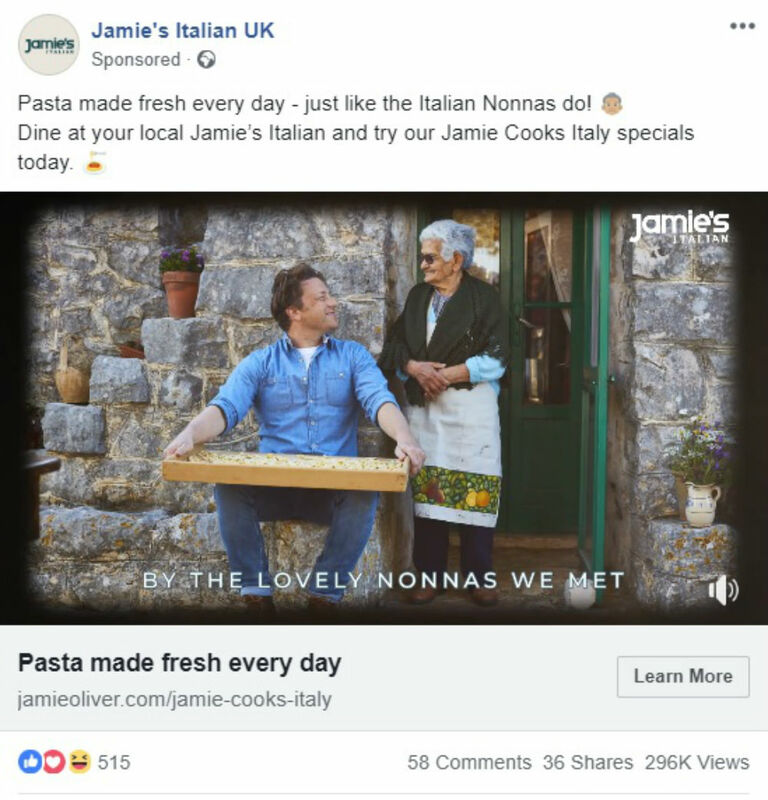 After Oliver posted a video captioned “Pasta made fresh every day – just like the Italian Nonnas do”, she wrote: “As Italian I feel offended that you use the word ‘Italian’ in your restaurants. 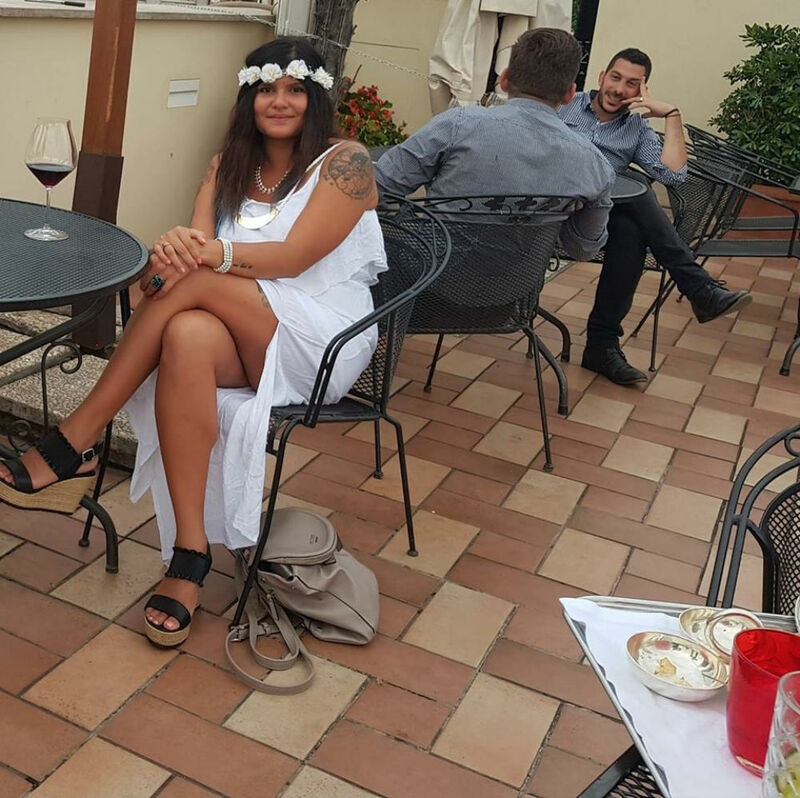 London-based Diana Baldocchi (pictured) took to the TV chef’s official Jamie’s Italian UK Facebook page to rant at the chef. “You don’t know nothing about us and every Italian grandma could have said the same. She added: “Sorry but you can taste the difference from quality and over price and uncooked pasta. But the point, that’s not Italian. Baldocchi’s compatriot, Giulia Crociani, added to Oliver’s woes by condemning his Italian grammar. Crociani wrote: “That is not Italian cuisine, trust me. And it’s not nonnas, it’s nonne. Ruben Uruthiran wrote underneath: “Horrible food and service at the Westfield branch in Stratford. Baldocchi’s rant comes just weeks after the healthy eating advocate was accused of cultural appropriation for calling one of his new products “punchy jerk rice”. The decision to label the microwavable rice “jerk” was criticised because it doesn’t contain many of the ingredients traditionally used in a Jamaican jerk marinade. Two years ago, Oliver also hit headlines for offending Spaniards for posting a recipe for paella – which was described as an “abomination” and insult to Spanish culture. Baldocchi’s recent post slamming the 43-year-old restaurateur comes whilst Channel 4 is currently airing his new Jamie Cooks Italy series. Oliver later branded the criticism of his “jerk” product “daft” before issuing a statement saying: “I’ve worked with flavours and spices from all over the world my whole career, learning and drawing inspiration from different countries and cultures to give a fresh twist to the food we eat every day. Jamie’s Italian was founded by Jamie Oliver and his Italian mentor, chef Gennaro Contaldo, in Oxford, 2008 and has held over 60 restaurants worldwide.